El Naturel is committed to providing you with the best possible customer service experience. El Naturel is bound by all applicable privacy laws in Australia, which sets out a number of principles concerning the privacy of individuals. There are many aspects of the site which can be viewed without providing personal information, however, for access to future El Naturel customer support features you are required to submit personally identifiable information. This may include but not limited to a unique username and password, or provide sensitive information in the recovery of your lost password. We may occasionally hire other companies to provide services on our behalf, including but not limited to handling customer support enquiries, processing transactions or customer freight shipping. Those companies will be permitted to obtain only the personal information they need to deliver the service. El Naturel takes reasonable steps to ensure that these organisations are bound by confidentiality and privacy obligations in relation to the protection of your personal information. You have a right to access your personal information, subject to exceptions allowed by law. If you would like to do so, please let us know. You may be required to put your request in writing for security reasons. El Naturel reserves the right to charge a fee for searching for, and providing access to, your information on a per request basis. We use Paypal to process any Credit Card orders and therefore never store your credit or banking details on our site or on our records. • as necessary to protect the rights, safety, or property of El Naturel, its users, or others; this may include (for example) exchanging information with other organizations for fraud protection and/or risk reduction. El Naturel may use “cookies” to store personal data on your computer. We may also link information stored on your computer in cookies with personal data about specific individuals stored on our servers. If you set up your Web browser (for example, Internet Explorer or Firefox) so that cookies are not allowed, you might not be able to use some or all of the features of our Web site(s). 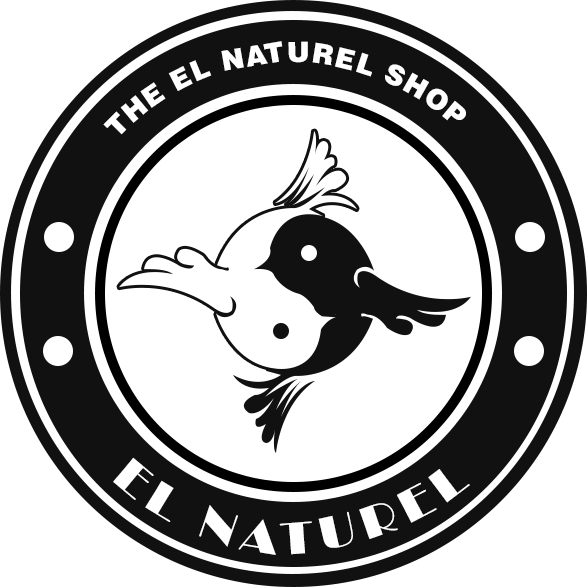 El Naturel‘s operations are located primarily in Australia. If you provide information to us, the information will be transferred out of the European Union (EU) to Australia. By providing personal information to us, you are consenting to its storage and use as described herein.